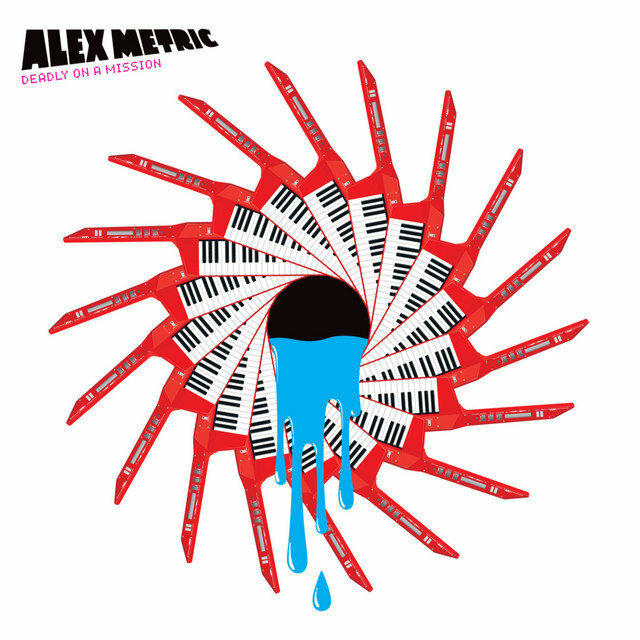 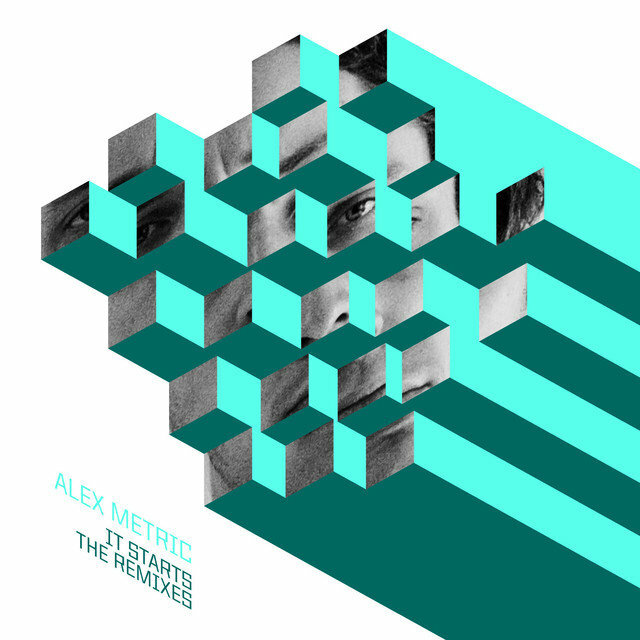 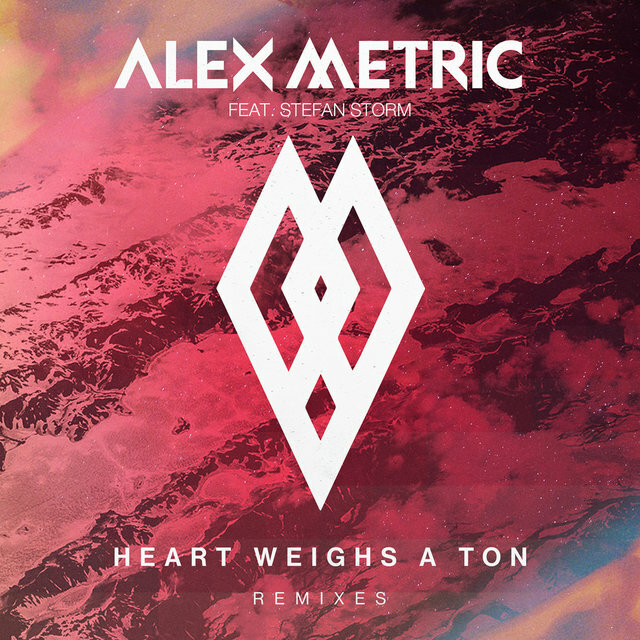 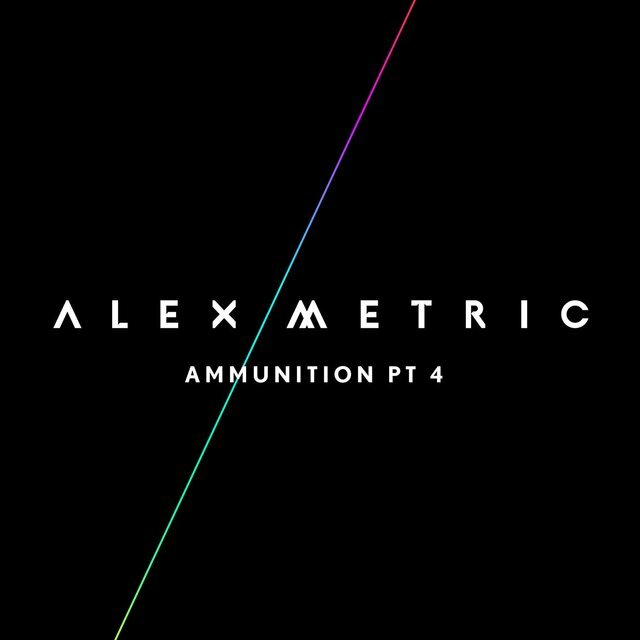 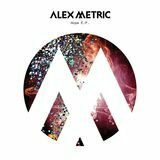 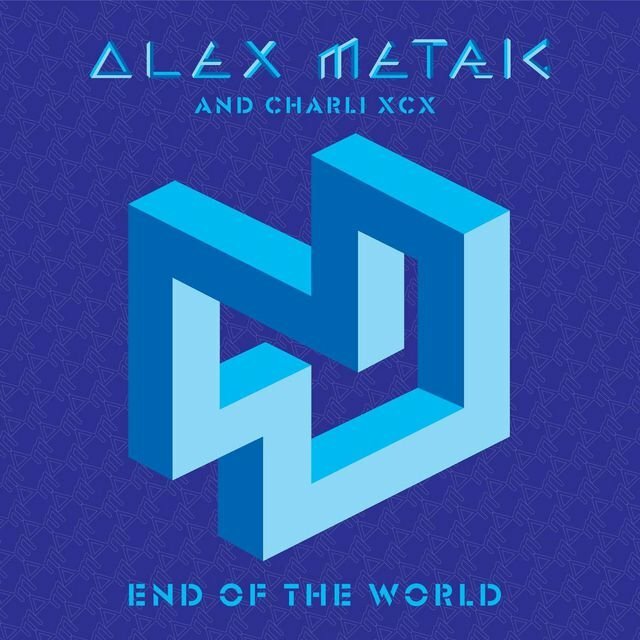 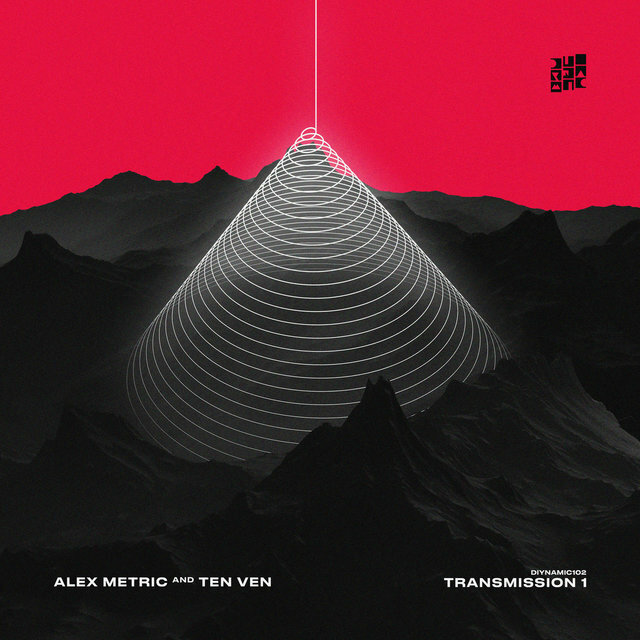 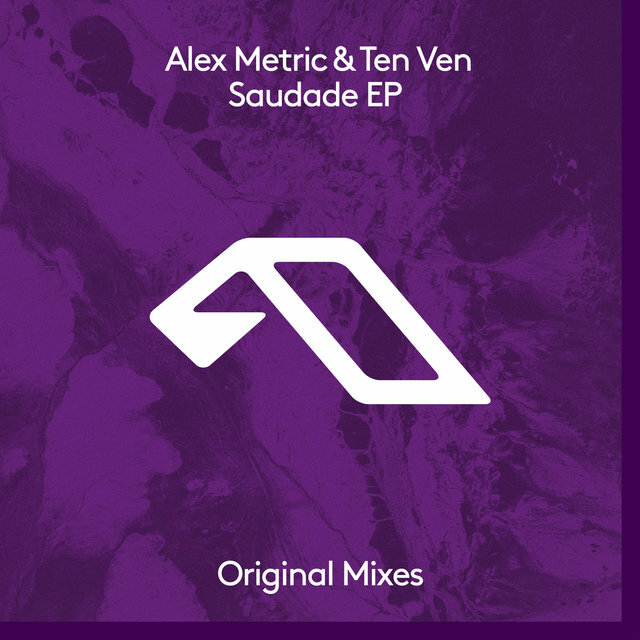 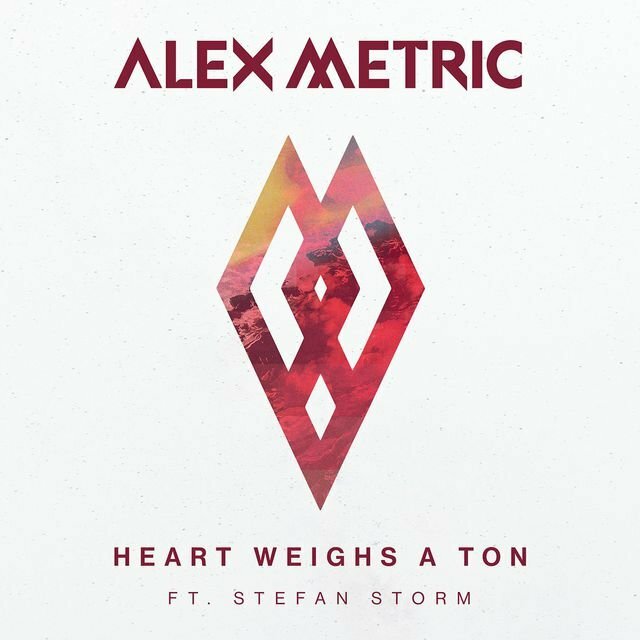 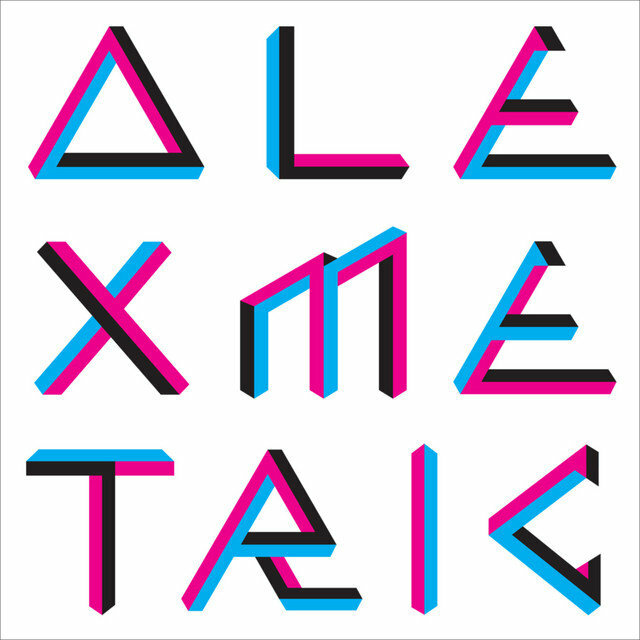 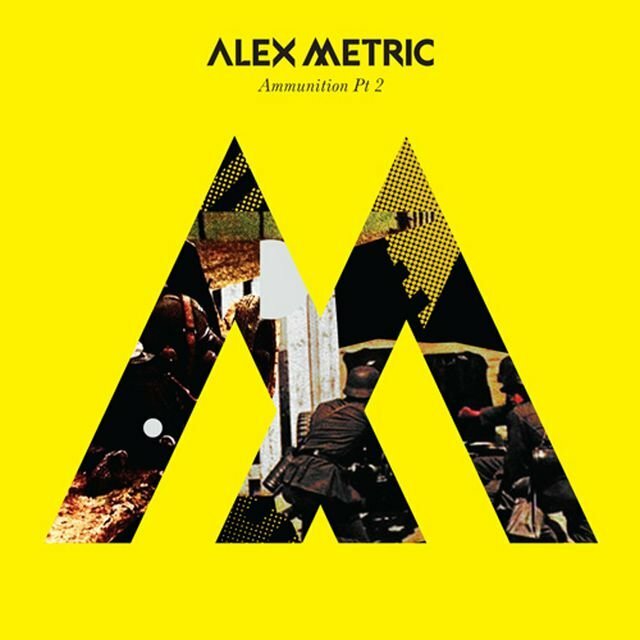 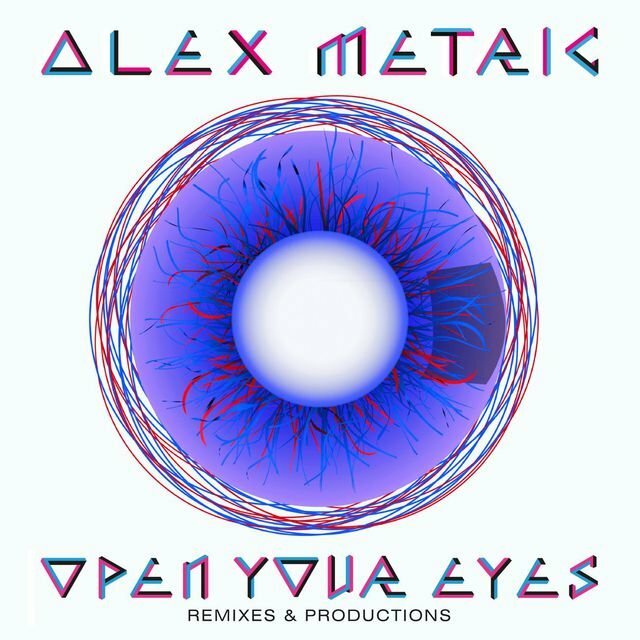 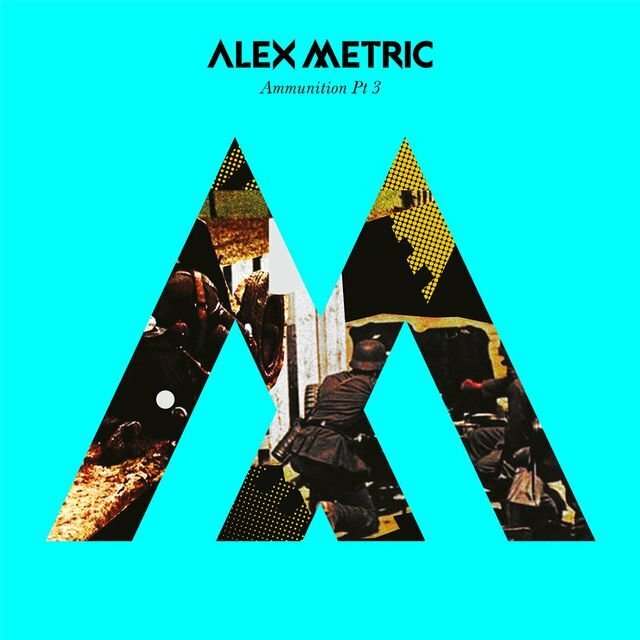 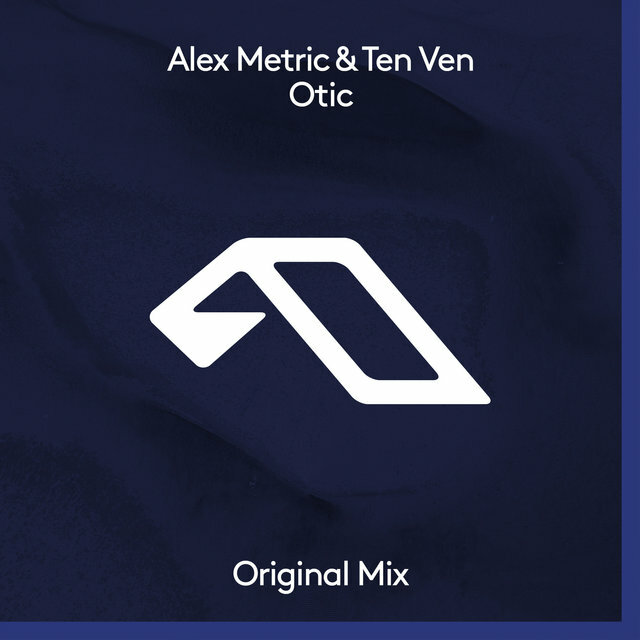 Alex Metric is a London-based DJ and producer who made his name through his own productions as well as numerous remixes, ranging from breaks and electro-house to the more club-friendly side of indie rock and pop. 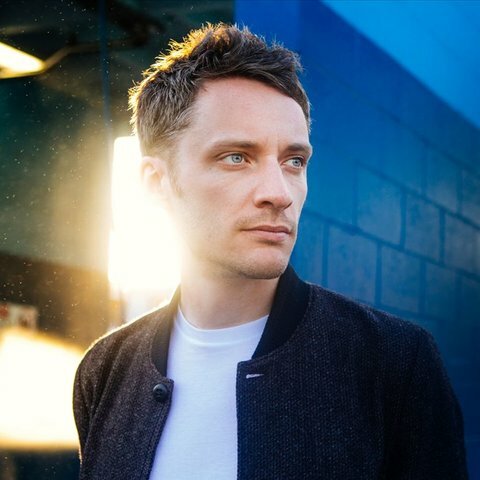 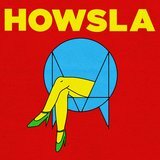 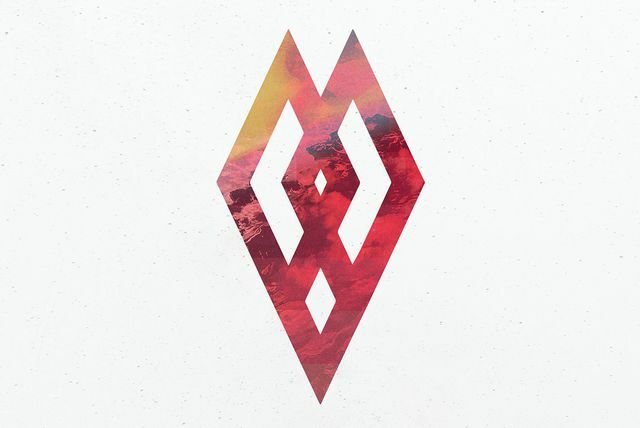 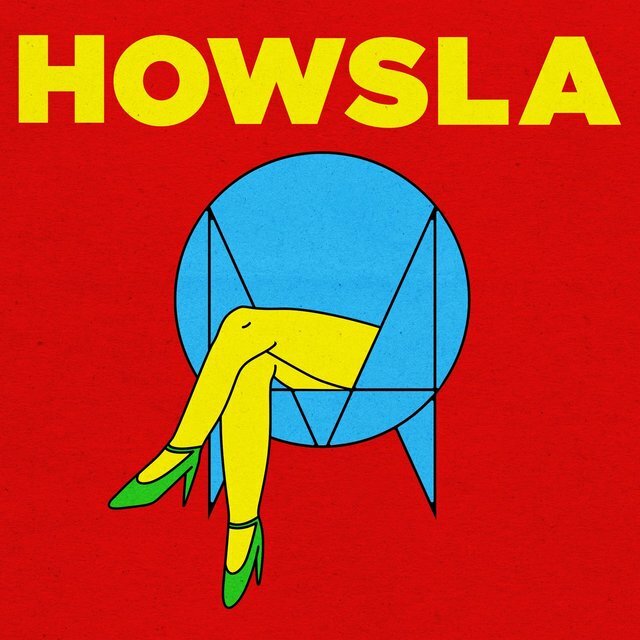 Equally influenced by classic techno and house as well as disco and funk, his tracks often have a choppy, distorted edge similar to artists on Ed Banger, but he's progressively created more pop-leaning dance anthems, in addition to remixing major acts like U2 and Depeche Mode. 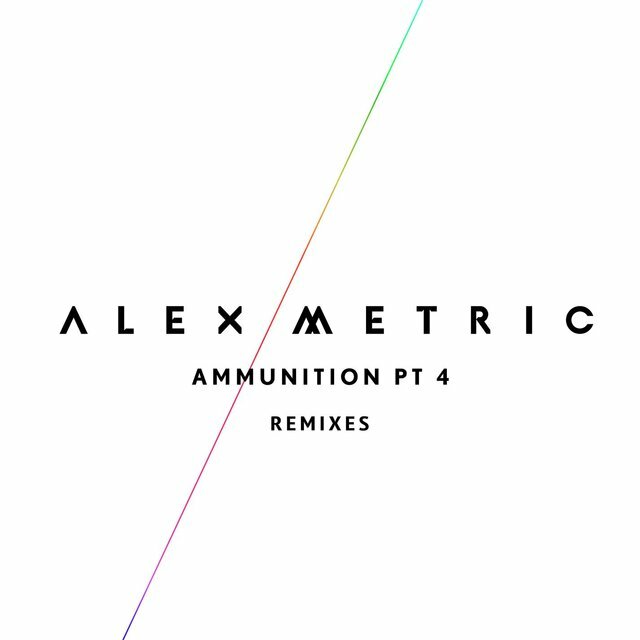 Born Alex Drury in 1984, he first started releasing nu breaks tracks similar to artists such as Meat Katie and Koma & Bones. Often credited to just Metric, his initial 12" singles appeared on labels such as Lot49 and Burrito Records. 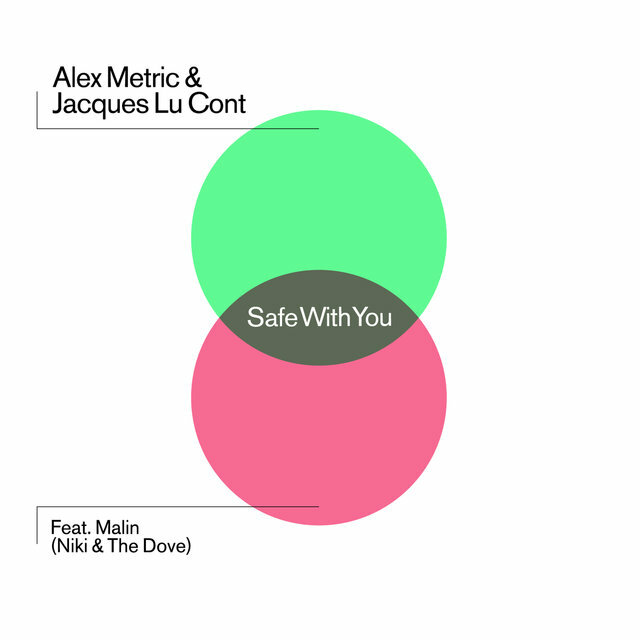 His 2006 single, "Holding," on Four:Twenty Recordings went in more of a minimal tech-house direction, and included a remix by Dani König.